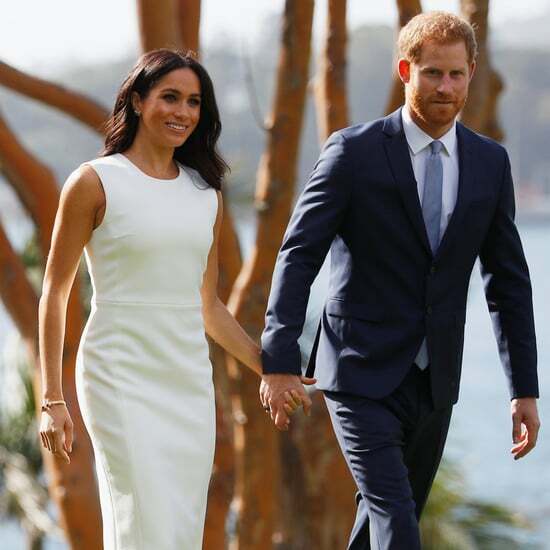 Meghan Markle has just unveiled her first solo project as a member of the royal family, and of course, it's nothing less than perfect. 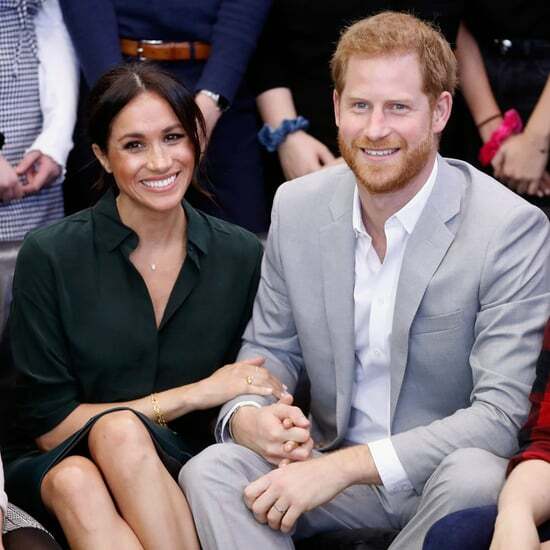 The Duchess of Sussex is combining her love of cooking and charity work to create a special project that will support a very worthy cause. 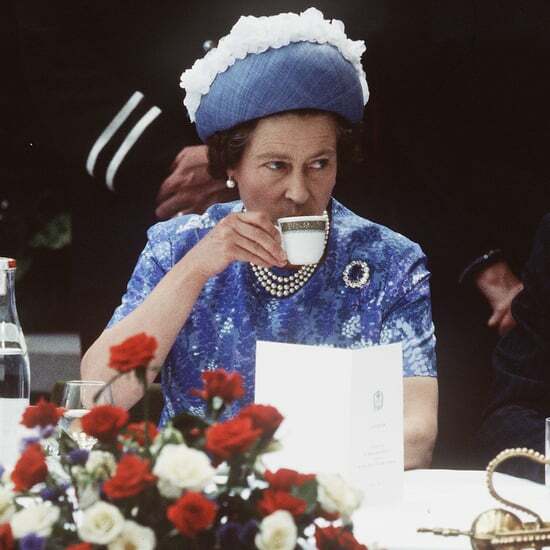 Kensington Palace shared the news that Meghan is supporting a new charity cookbook called "Together: Our Community Cookbook", which is "celebrating the power of cooking to strengthen communities." The book contains 50 recipes from the women of the Hubb Community Kitchen, with a foreword by Meghan. 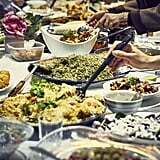 The Hubb Community Kitchen was set up by a group of women in London who come together to cook food for their local community twice a week. 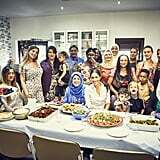 Following the Grenfell Tower fire many families in the area were left without homes, and The Hubb Community Kitchen was a place they could not only go and cook fresh food, but also meet and connect with others, "as they cooked, they began to connect, heal and look forward, and have continued to cook together twice a week." 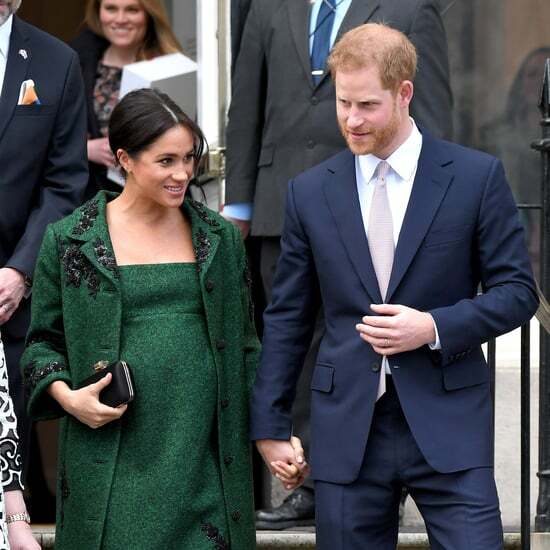 Meghan first visited the kitchen in January 2018 and has made many private visits since. 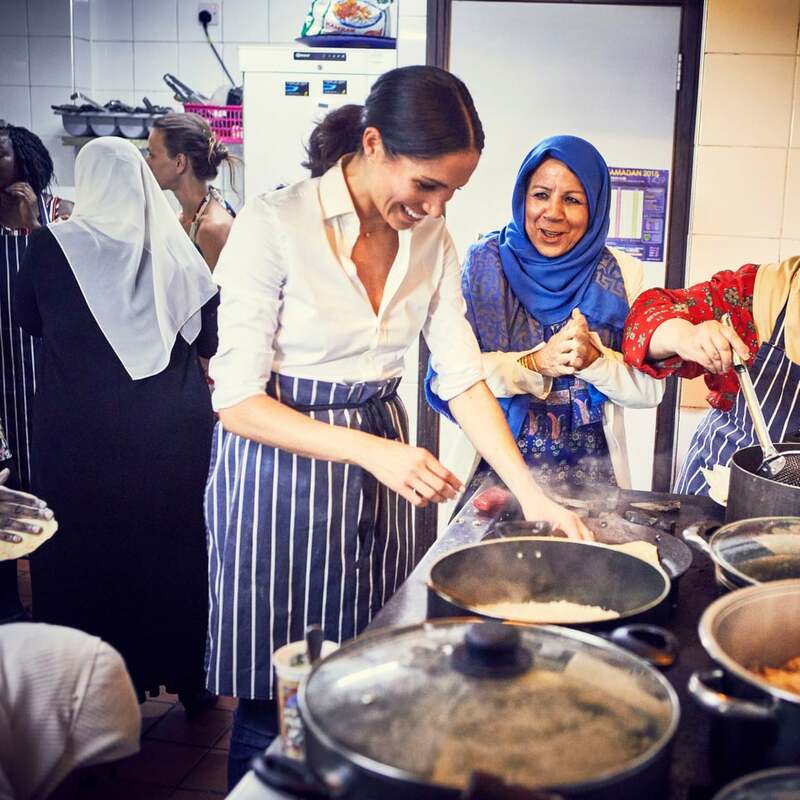 She was inspired by the sharing of recipes and how it "empowers women at a grassroots level, and has championed the cookbook project as a way of ensuring the kitchen can continue transforming lives and communities through cooking." 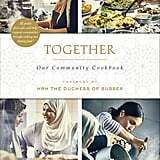 Together: Our Community Cookbook is currently available to pre-order from Amazon.